One of Australia's emblems is also one of 10 things to see in the world! This hillock placed in the middle of the plain is very impressive from the sky. One wonders how this red mountain arrived in this desert. It rises to 348 meters above the plain. 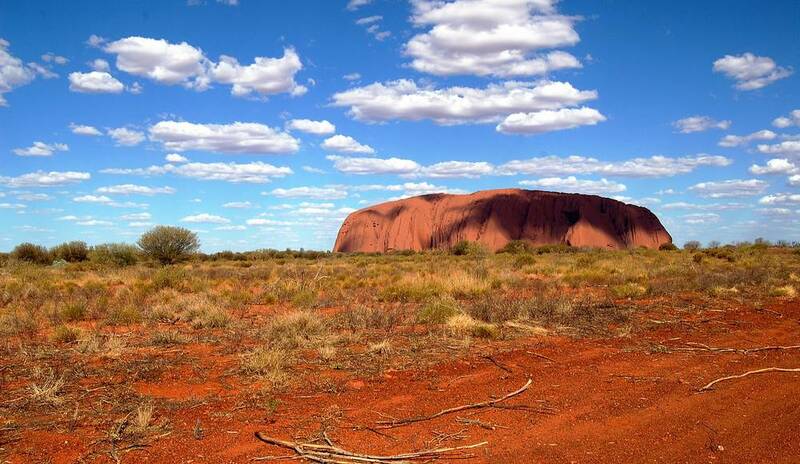 It is a inselberg sandstone located in the north of Australia. 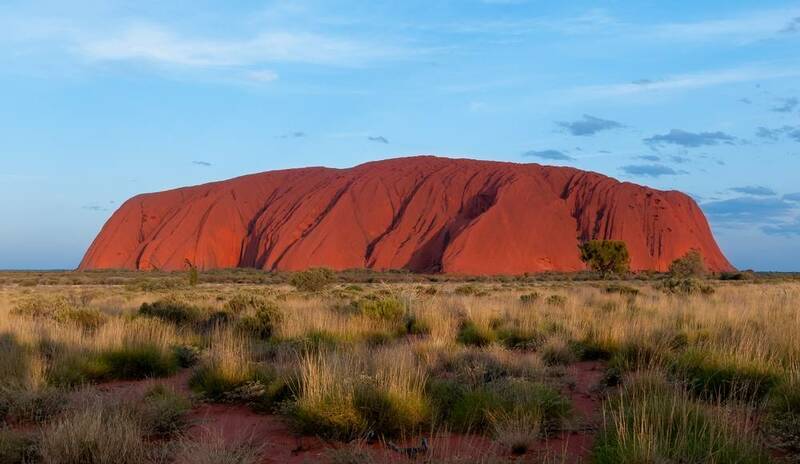 It is a sacred place for Aborigines probably for its geological and hydrological peculiarities, as well as for his remarkable shades that takes Ayers Rock at sunset.